Bocote is a small tree located in Southern Mexico that is typically logged using a reponsible and sustainable hand cutting method. This wood is closely related to Zicote wood and shares many similar charactaristics right down to its general appearance. 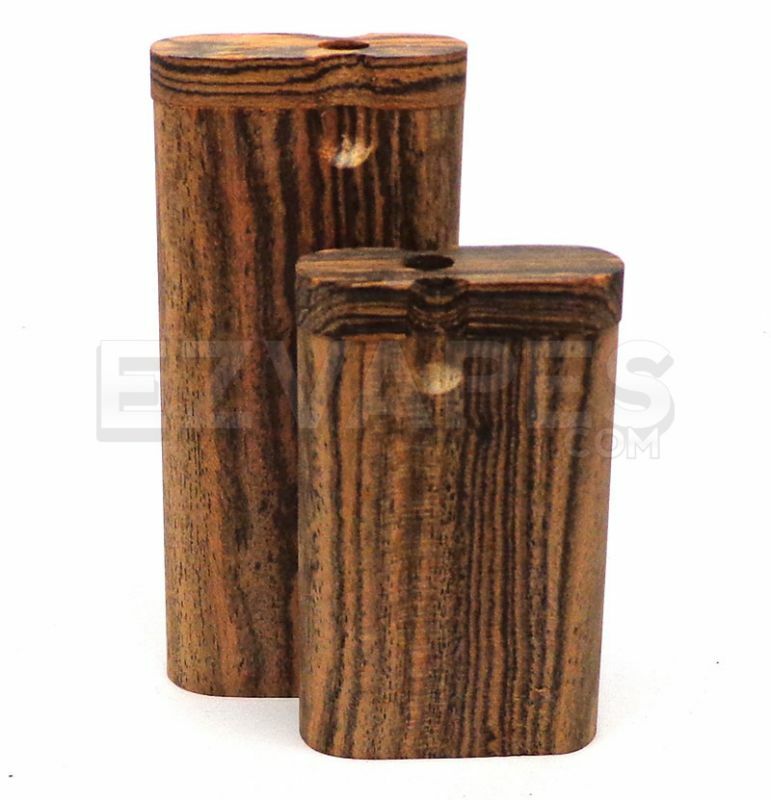 Bocote dugouts have a beautifully defined dark lined wood grain which is very dense making it one of the strongest wood dugouts available.